Two for the price of one (and priced to sell at that)! 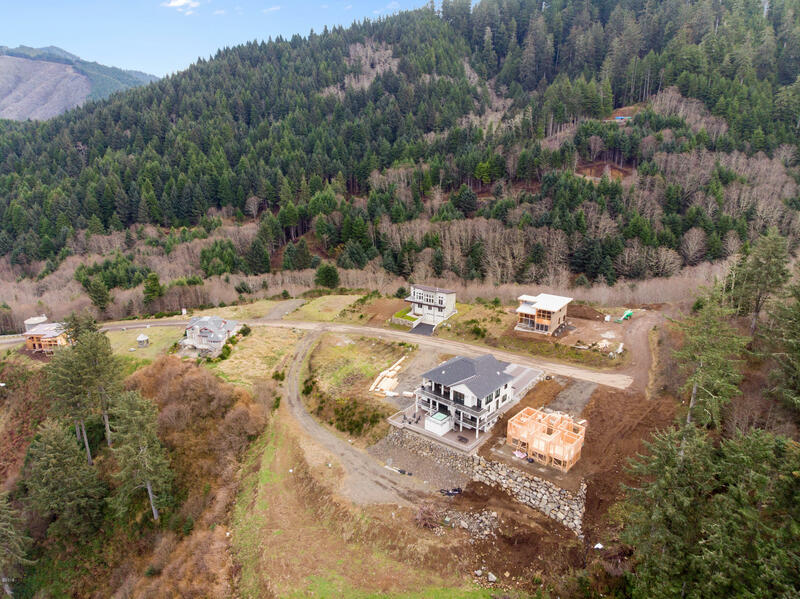 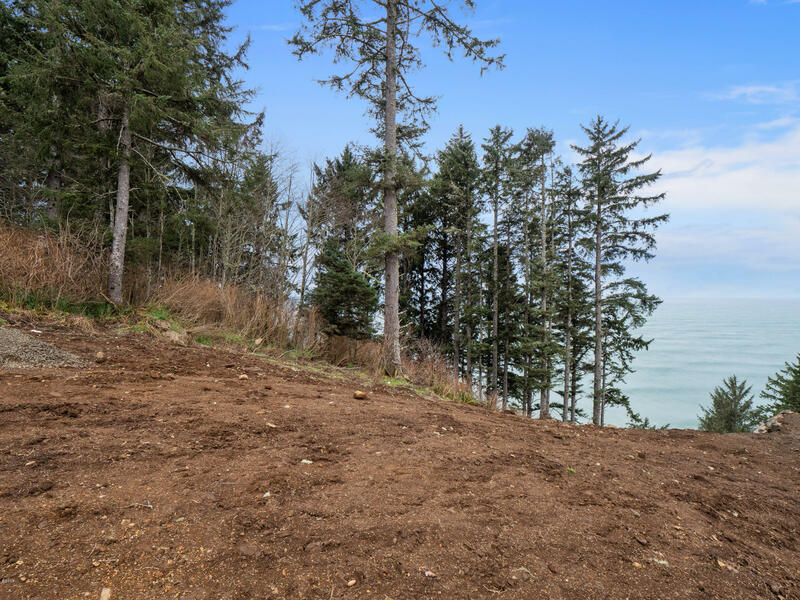 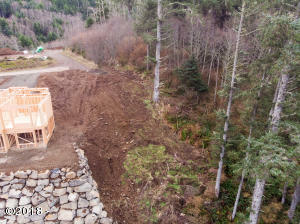 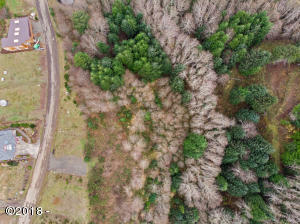 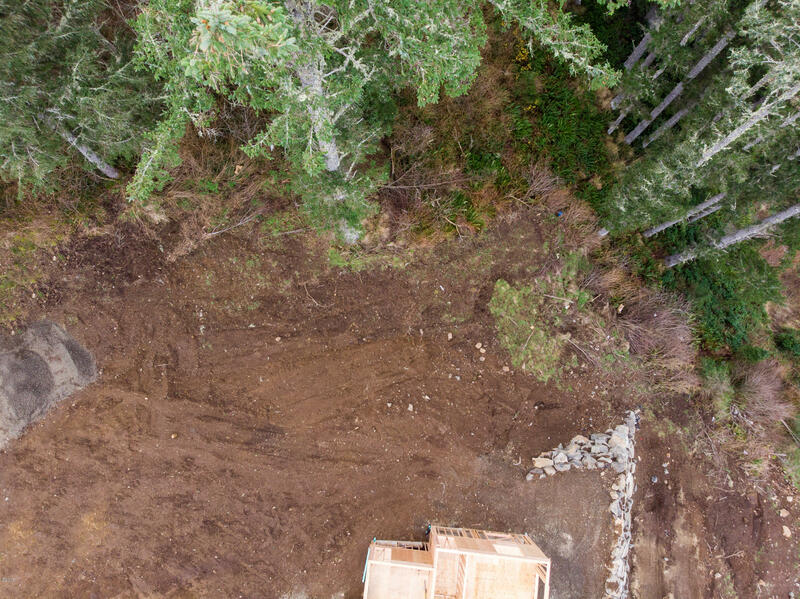 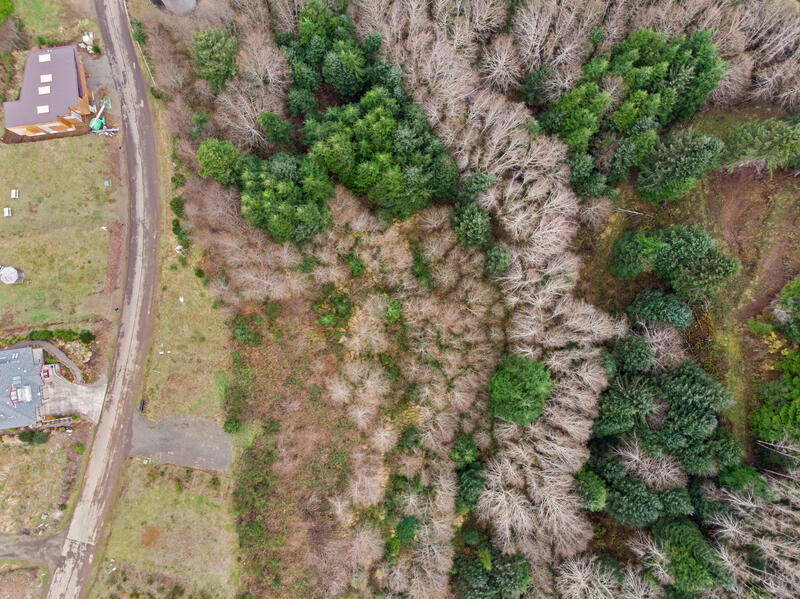 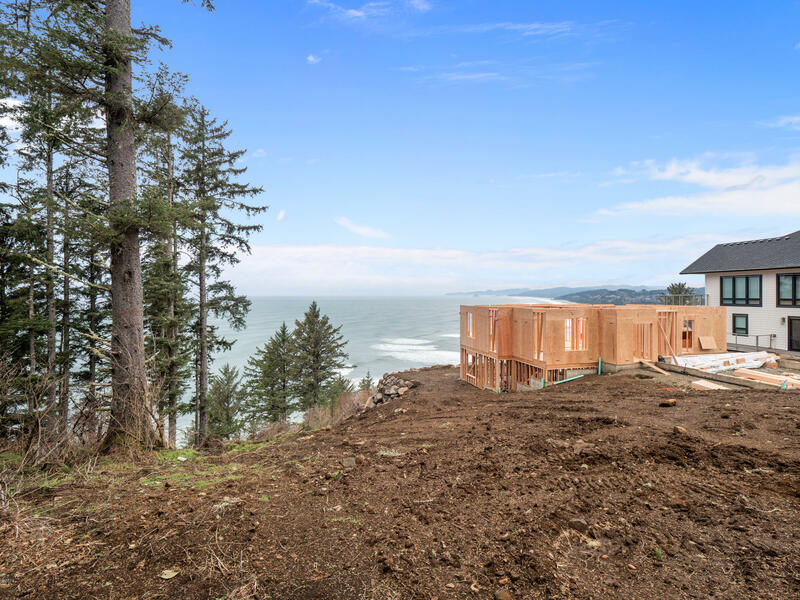 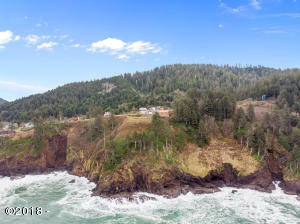 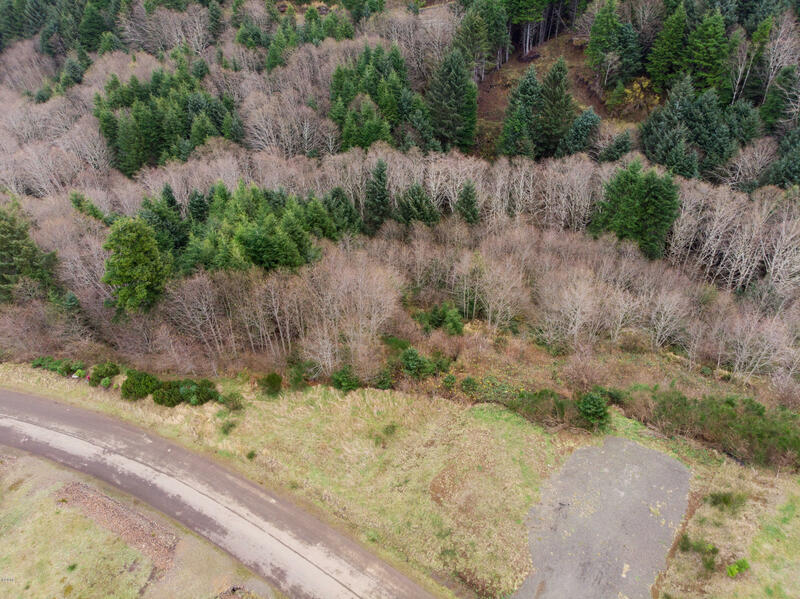 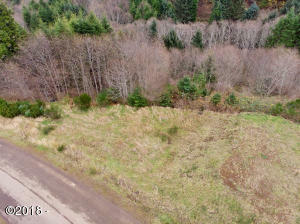 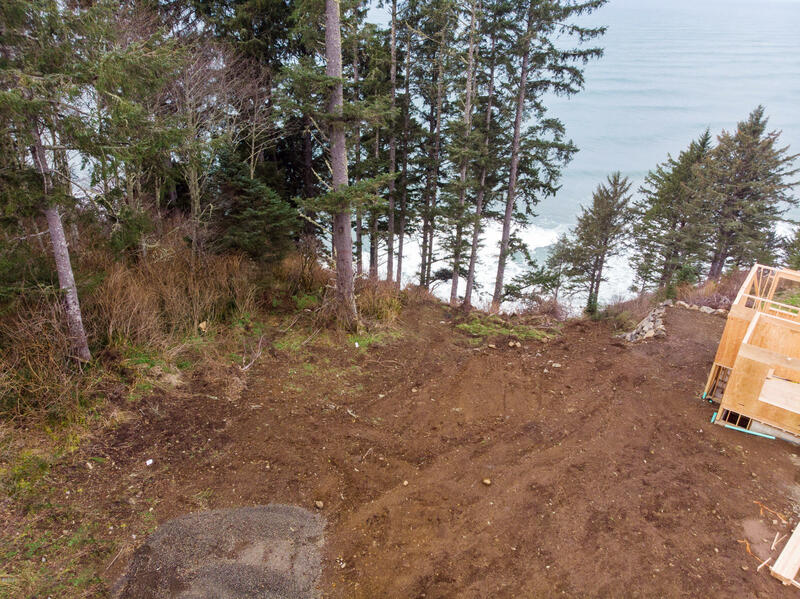 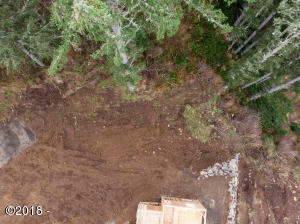 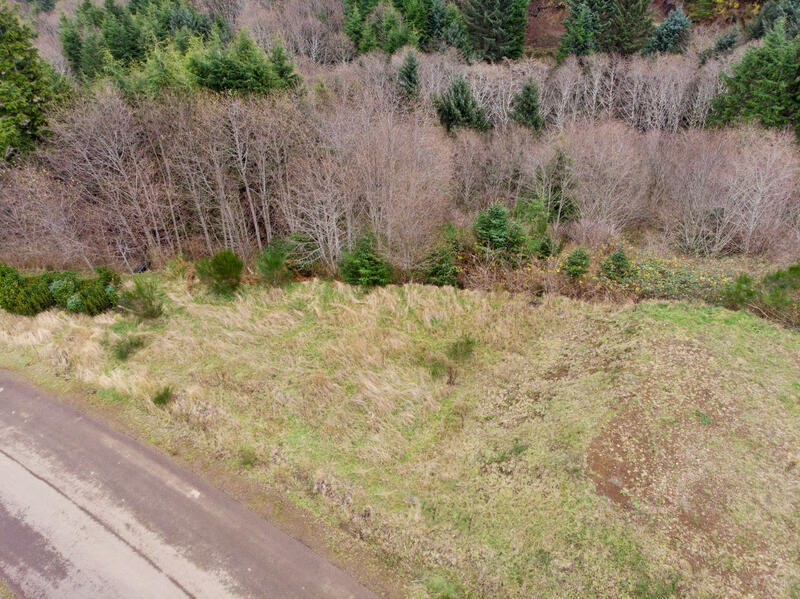 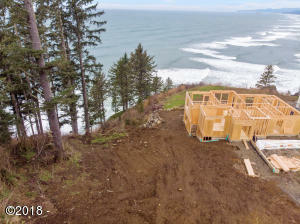 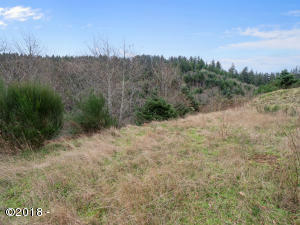 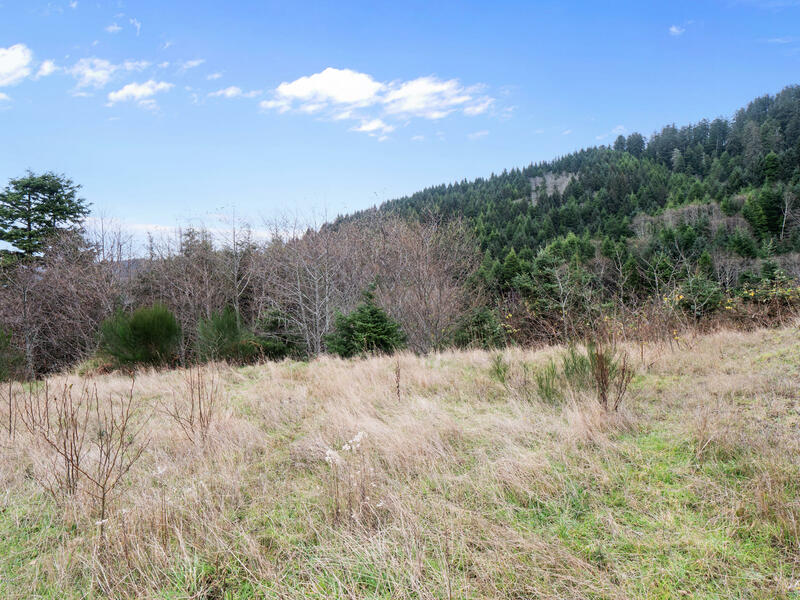 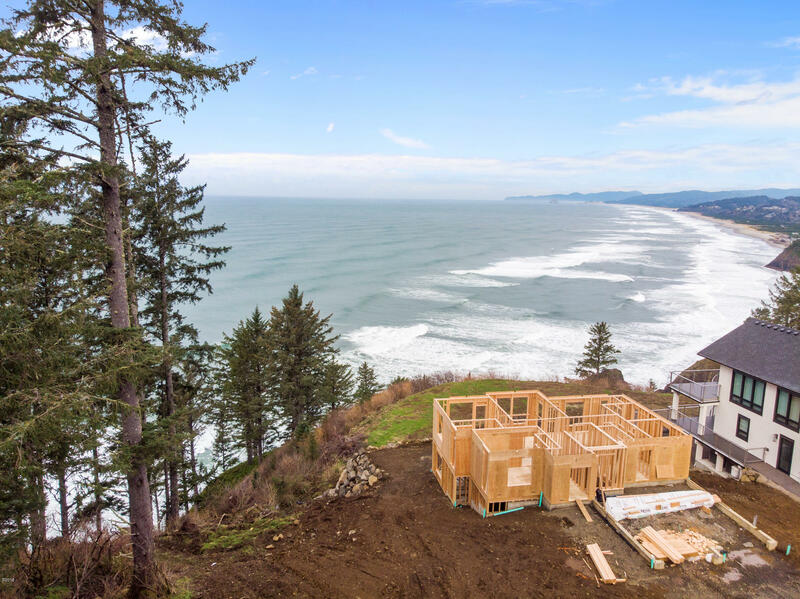 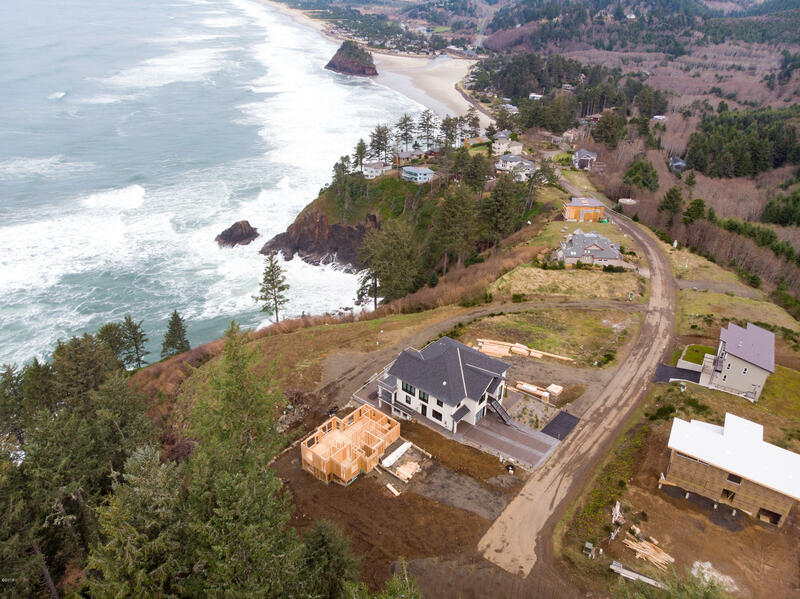 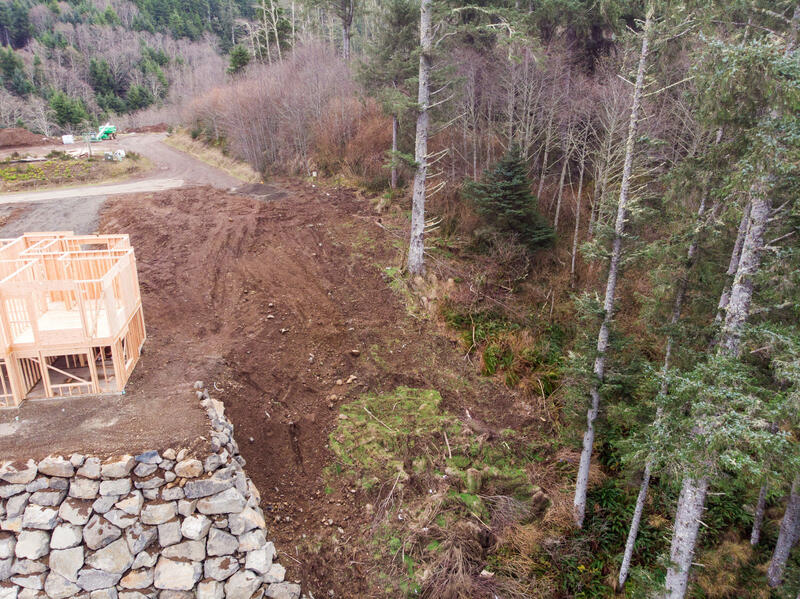 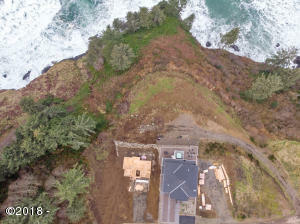 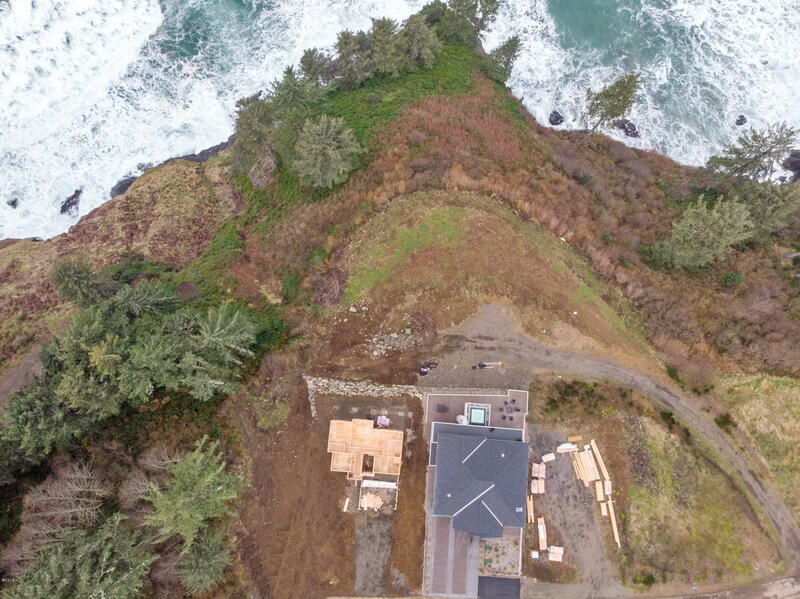 Two lots with stunning ocean views just south of the iconic beach village of Neskowin. 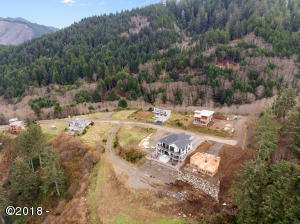 Community of upscale homes is gated and quiet. 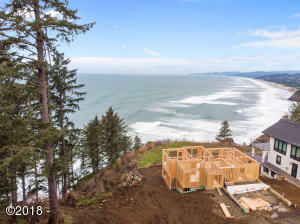 TL 402 one of the most breathtaking views of the Pacific Ocean in Tillamook County. . . . And it’s unobstructable! Directions From 101, 1/4 mile south of Neskowin, W. On South Beach Rd. 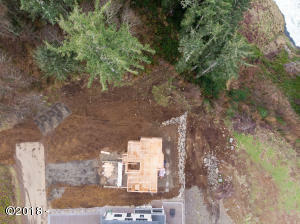 Lot 210 on L. , Lot 402 on R.